Bible lessons, games, crafts, snacks, music, and lots of fun! 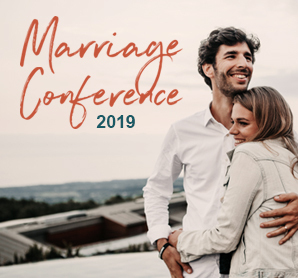 This year the theme is “Shipwrecked – Rescued by Jesus”. 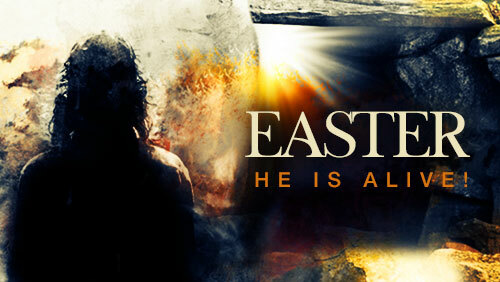 Kids will discover how Jesus rescues us through life’s storms. 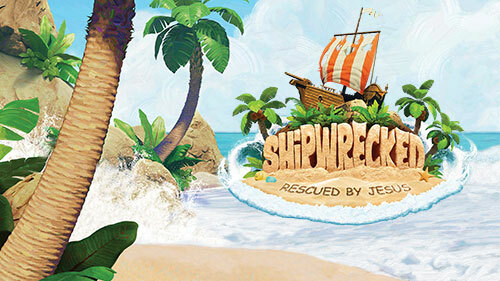 Shipwrecked is filled with incredible Bible-learning experiences kids see, hear, touch, and even taste! Sciency-Fun Gizmos™, team-building games, cool Bible songs, and tasty treats are just a few of the standout activities that help faith flow into real life. (Since everything is hands-on, kids might get a little messy. Be sure to send them in play clothes and safe shoes.) Plus, we’ll help kids discover how to see evidence of God in everyday life. 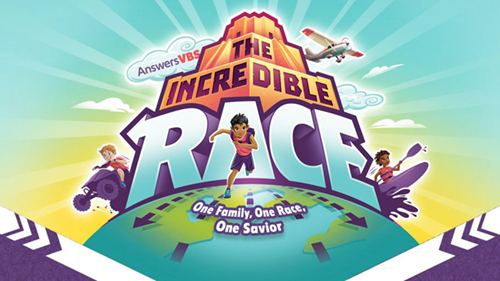 VBS is for kids 4 years old through 4th grade completed. Kids must be 4 years old by June 1st.